Loaded with natural beauty, Meghalaya enjoys richness in the scenic locations. 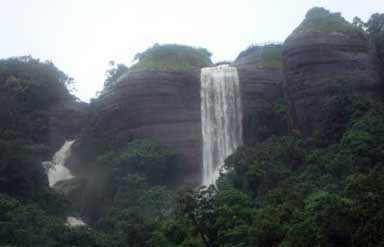 Blessed with lush green surroundings, serpent rivers and numerous waterfalls, the region is not less than any paradise. Located in the north eastern part of the country, the region is beautiful beyond expectations. Amongst all the natural attractions in the region, waterfalls take the credit of being most beautiful. Numerous waterfalls in the region are contributing a lot in making the destination worth-visiting. Waterfalls here are the evidences about the fact that mother nature has been partial while blessing this region. Spraying a delicate mist of water, these waterfalls keep the surroundings cool and salubrious. Popular names in the list of waterfalls include Elephant Falls, Sweet Falls, Beadon Falls, Bishop Falls, Spread Eagle Falls and Crinoline Falls but the list does not end here. Located in East Khasi Hills, this beautiful waterfall has a legend associated with it. According to the belief, this waterfall is named after a snake 'Thlen'. It is believed that people killed the snake in order to live a peaceful life. Natural rock carving of this whole episode is another highlight of the spot. Tourists visit the spot to see the image of Thlen, an evil spirit. Nohkalikai is also located in East Khasi Hills. With a deep green pool in the location, this is a perfect location to spend some time in the lap of mother nature. Water cascading from a height gives a fascinating view that can spell bind anyone visiting the location. The legend says that it has a tragic story attached with it. Popularly known as Motrop, It is a seasonal waterfall. In the days of heavy monsoon, water flows amidst the two rocks and provides wonderful views. 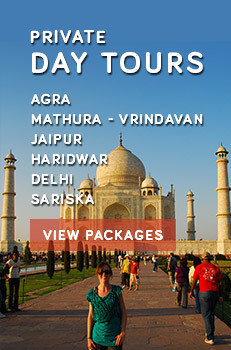 Supported with different legends and sayings, the location serves as a preferred location for a day's excursion. Locals as well as tourists visit the spot to spend some quality time. Even in its dry days, the location welcomes many visitors. Nestled in Jaintia Hills district, Krang Suri is counted amongst the most amazing waterfalls of Meghalaya. Blessed with immense natural beauty, the waterfall and the surroundings draw many tourists every year. 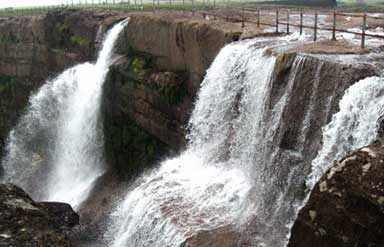 After seeing the popularity of the waterfall and surroundings, district administration has taken the initiative to convert the spot into a tourist place. 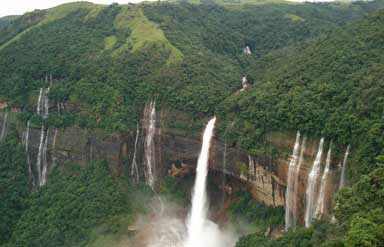 Naturally blessed, this waterfall deserves a visit during Meghalaya tour.